“Thikassse Bhaaaaaaaaa” has been around for a while, and has been one the first pages to take together Bangali advice and cater it to the teenage masses in the form of simple Bangla words, witty context and a conclusion with the question “thikassse bhaaaaaaaaa?”. They are like the Bob Dylan of Facebook pages. Classy, worthwhile, funny, and (until recently) has been inactive for a while. “You know you're Bangali when” is the epitome of cool Bangladeshi pages. They keep active by uploading self-made photos, often with just text or a simple picture, of certain situations, occurrences, thoughts, actions which tell you you're Bangali. The page currently harbours over 10,000 likes and seems to grow bigger every day. Sole page-owner (admin), says that he receives all positive feedbacks from people here in Bangladesh and oddly enough, from foreigners as well. He does also admit to getting the occasional hate mail where most of his haters call him 'rajakar'. If you're going to put in as much effort as to hunt down an email address and copy pasting, you might as well write something more comprehensive. 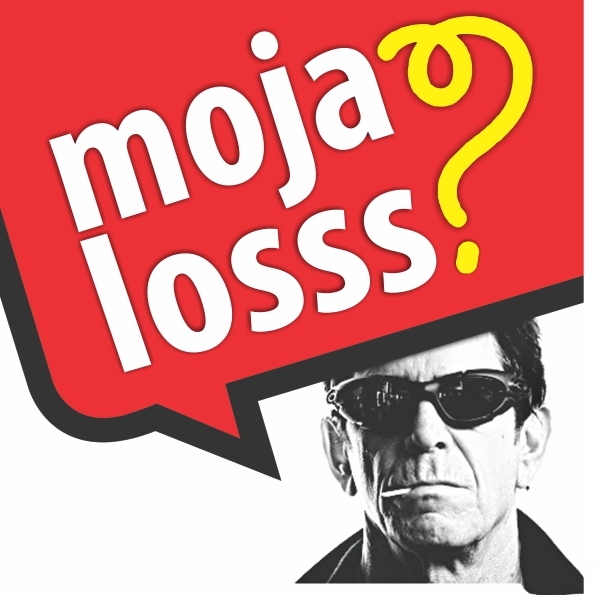 “Moja Losss” is one other Bangali Facebook page that takes the cake, hits back well, is kept updated, and makes the funny stuff hilarious. They're nothing but a simple meme generating page; except that they have standards and don't just upload anything they find, which makes most of their pictures range from “hilarious” to “rolling-on-the-floor-lawling-roffleing-whatever”. Basically they're quite good jokers with a following of over 38,000 likes. When contacted, the sole founder and owner said he preferred to be anonymous and that not even his own mother knew of the page's existence. When asked how he got there, he said “Shahara Khatun worked as an inspiration. When life gives you lemons, you would turn to her and realise what can been the worse that can happen.” We aren't too sure what he meant but his answer to every other question afterwards was always the same so we stopped interviewing. Beshi moja loy. The page info reads “Indians have Rajnikanth. Americans have Chuck Norris. We have Shakib Khan”. Apparently, every time someone 'likes' the page, they're promoting the nation's national product. The page is a Chuck Norris-ian attempt at insulting, ridiculing and using seriously heightened statistics and facts to get people to know the real Shakib Khan. Hysterical at times, it proves to be a little boring due to its untimely updates and context similarity. However, in the end, it's a fun page to browse through by the end of which, you will appreciate God for making you who you are. Quite simply, Bangali Memes is the brainchild of “you know you're Bangali when” and “moja losss”. While not exactly a best of both worlds' situation, the page is still funny and fairly active on its own. In instances, this page can be extremely hilarious; at other times, it can die out. If not for the inconsistency, this page is gold. Plaantik has been the backbone of football updates starting from tiny picture quizzes to complete podcasts and interviews, schedules, daily reports and whatever information you would need if you were a football fan in Bangladesh. The page has strong consistency in being accurate and fast with their posts and is blessed (deservedly) with over four thousand likes. We would like to conclude this report by saying that this world has too many things out of place, so, when the world burns, log in, have a look, laugh and realise that we Bangalis can be as much fun as monkeys in suits. Even more, if possible.